While the kids have the 25th as their big celebration, for horse racing fans, it’s the subsequent two day meeting at Kempton where Christmas really comes alive.  Both days are shown live on ITV racing, with a number of Grade 1 races making this a mid-season treat where we will cover every race with our horse racing tips. 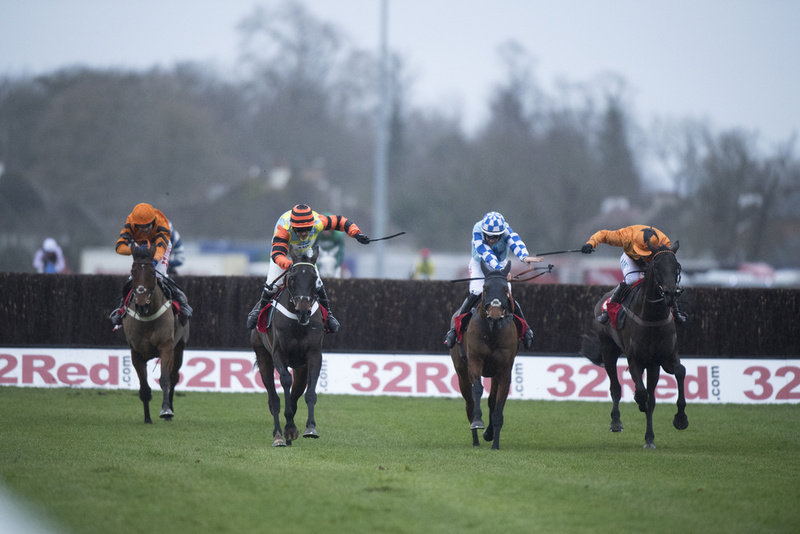 Boxing Day is the bigger of the days, headlined by the King George VI Chase at 3.05pm. A race that has a plethora or multiple champions, with Kauto Star holding the record of five wins in the race. The 2018 renewal will see the Nicky Henderson trained Might Bite looks to become the latest multiple winner of the race. The Christmas Hurdle is the second of the Grade 1’s on the card and once more it’s the Master of Seven Barrows who looks to hold the strongest hand with Buveur D’Air also looking to retain his crown. The Kauto Star Novices’ Chase is the third Grade 1 on the card, a race that Might Bite had at his mercy in 2016 before a last-fence fall handed the race to Royal Vacation. The winner’s list includes Gold Cup winners Long Run and Coneygree in recent years so the 2018 winner will naturally be looking at future success at the top table. The second day of the meeting is headlined by the Desert Orchid Chase. 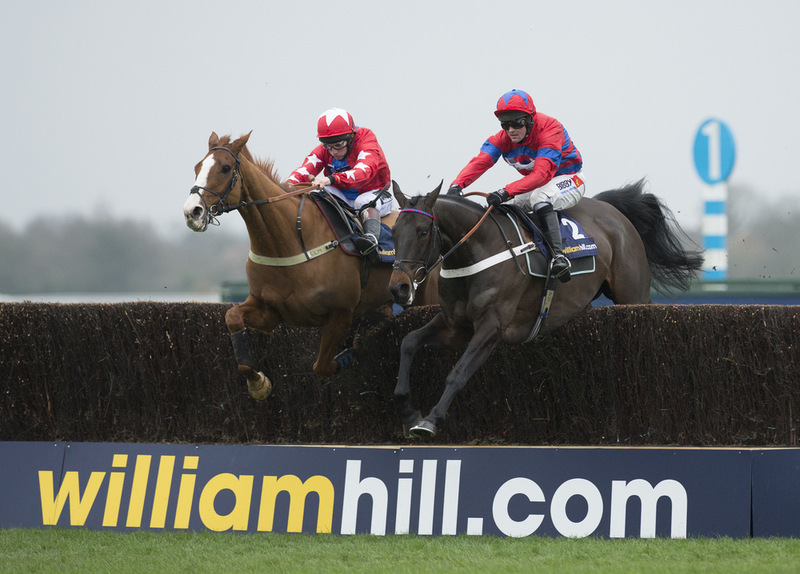 Sprinter Sacre, Sire De Grugy and Special Tiara have all taken in this Grade 2 prize at the heart of the jump season, with Altior the headline name – once more for Nicky Henderson – in the 2018 renewal if connections look to back up his impressive Tingle Creek win just two and a half weeks down the line.